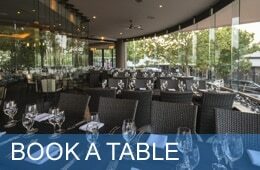 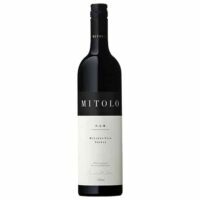 The Mitolo GAM Shiraz 2009 is produced from a family owned business, created with a vision to produce a range of unique, high quality wines. 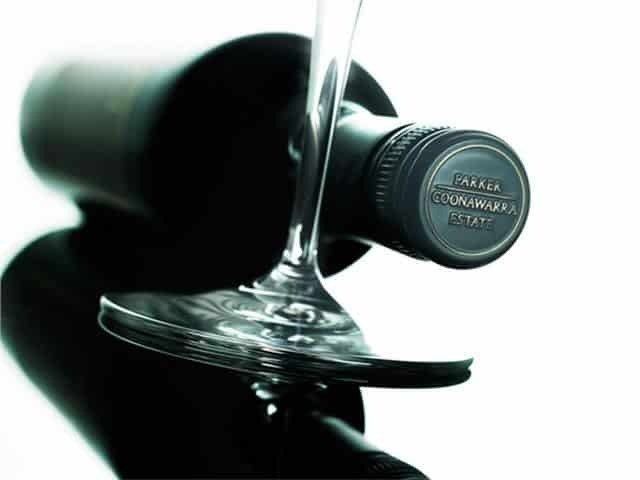 This GAM is reddish purple in colour with a combination of liquorice, smoked herbs, blackcurrant that lead to a full-bodied palate and a few hints of cracked pepper and cassis. 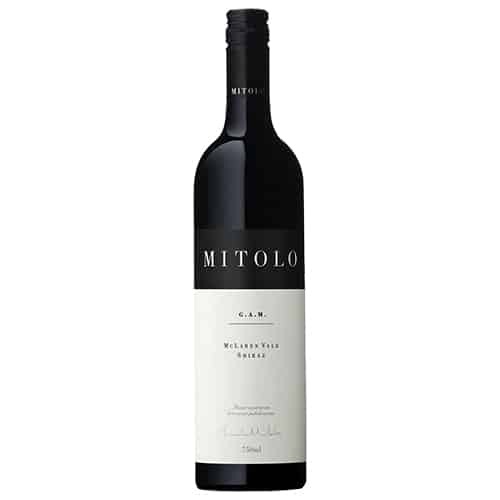 It has meaty Shiraz aromas, American oak, dark chocolate, and anise with pleasantly savoury tannins to the finish.